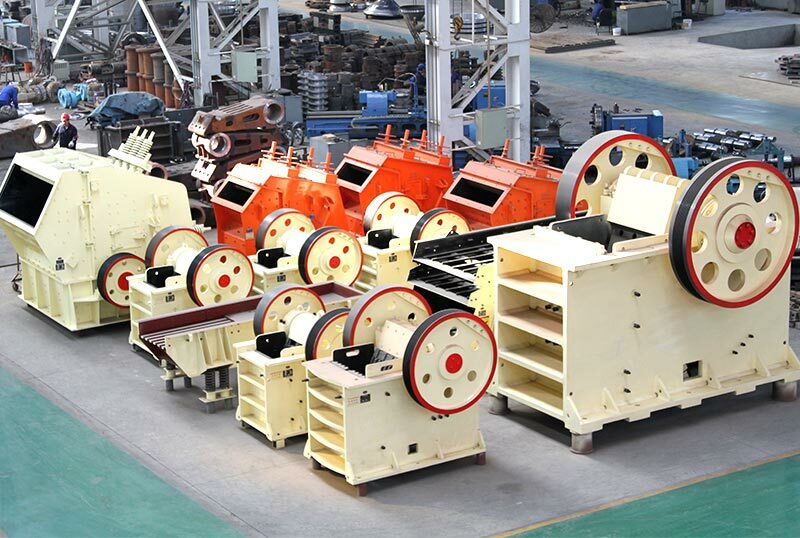 Stone crusher can crush various kinds of ores and rocks, including iron ore, copper ore, limestone, granite and so on. 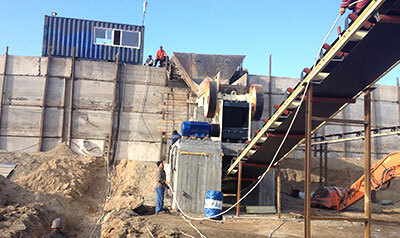 Stone crusher is a kind of mining equipment, which is used to crush the large stone into small stone. 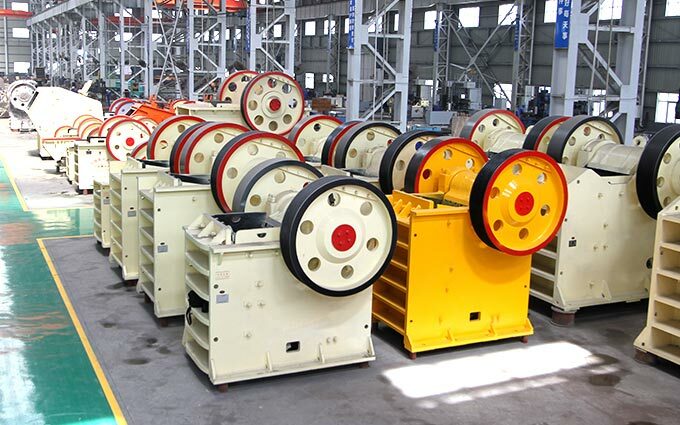 Stone crusher can crush various kinds of ores and rocks, including iron ore, copper ore, limestone, granite and so on. ---Mining. 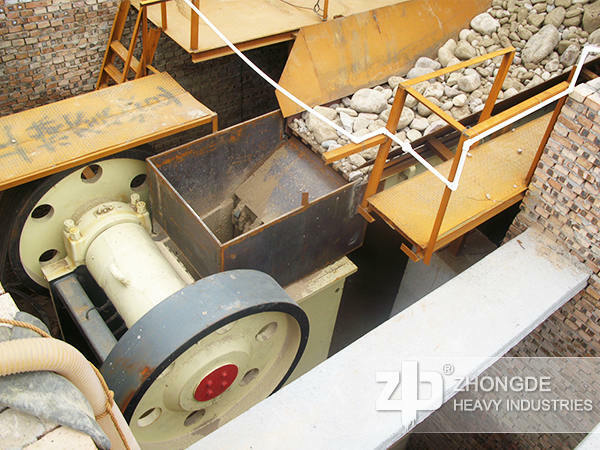 Material crushing is the foundation for the latter part of grinding and ore processing. ---Building materials. The processing of many building materials, like sand, stone, building aggregate , needs the machine to crush raw materials. ---Construction. 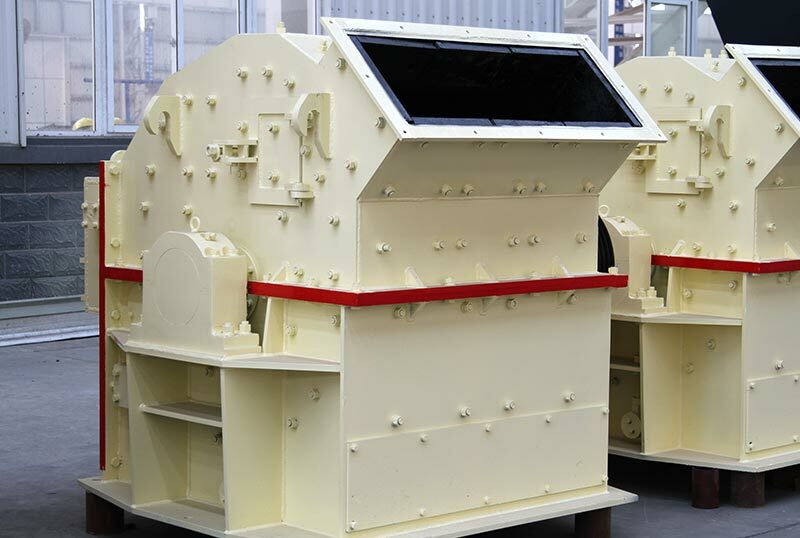 A variety of construction materials used in construction industry need crusher to produce and manufacture. ---Railway, road.The stone used in railway and road construction also need Stone crusher. ---Chemistry, metallurgy. 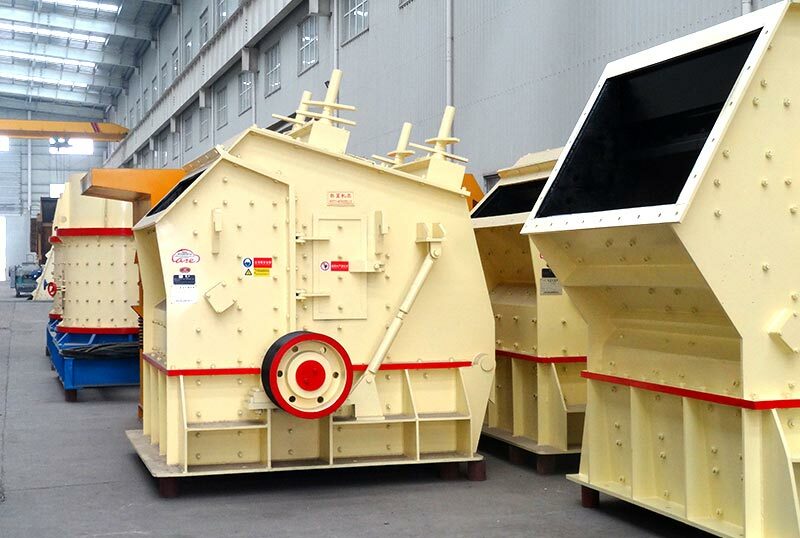 Stone crusher also is widely used in the chemistry and metallurgy. 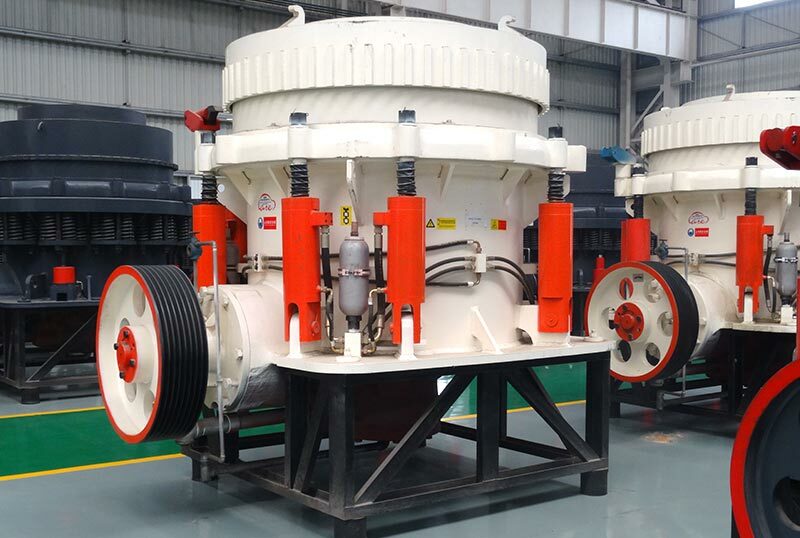 1.For the clients in mining, construction, building material and other industries, stone crusher can crush wastes ores and rocks into building materials. These building materials and concentrates will bring huge economic benefits to clients of these industries. 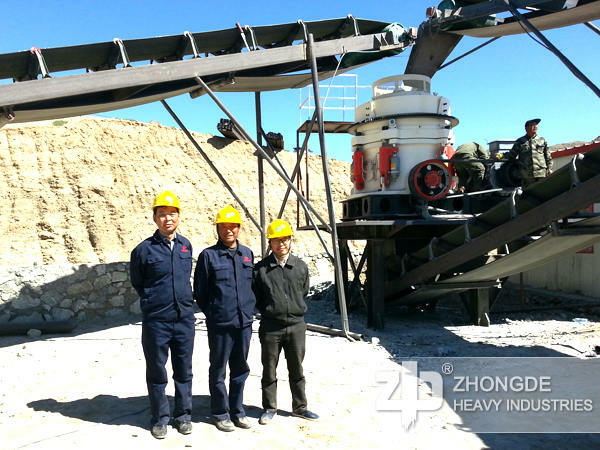 2.Investors can get continuous economic benefits after investment.Stone crusher has long service life and high efficiency,so the clients will get long-term and continuous economic benefits once they make an investment. 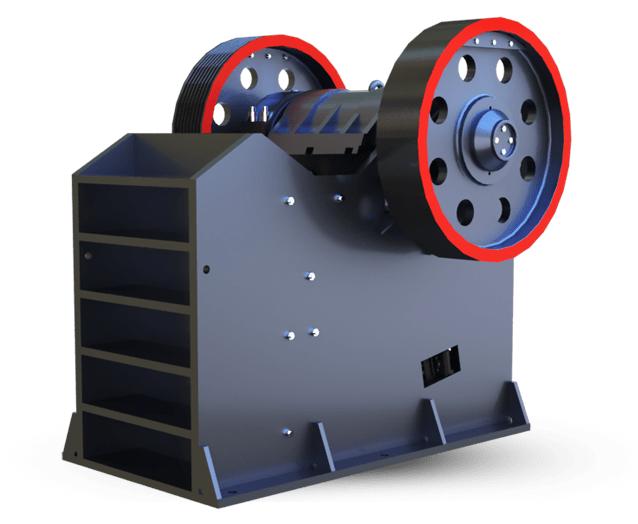 At the same time, stone crusher can also crush the ores and rocks very well.